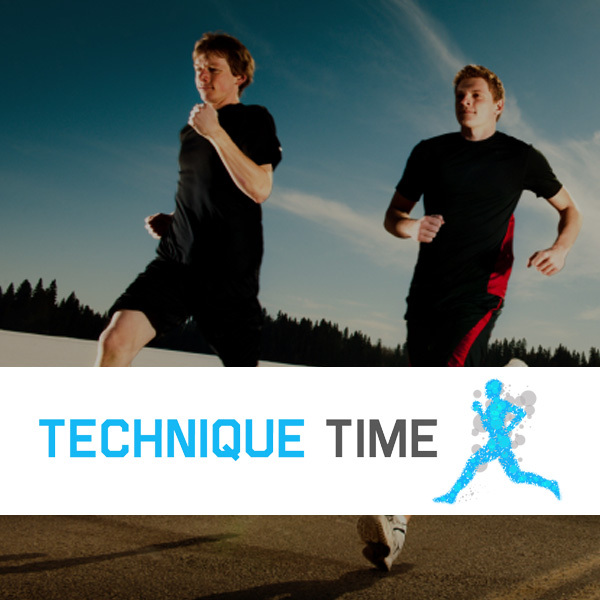 If you are looking for running training, Extra Mile Runners is the team for you. 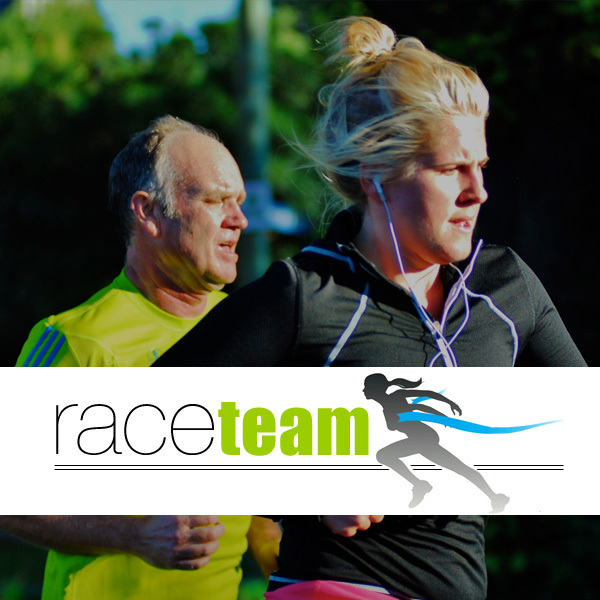 We train people of all abilities in group sessions, for distances from 5km to half marathons. We have programmes in Christchurch and Wellington and have been operating since 2009. 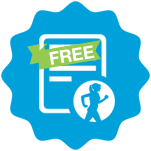 Win a free entry to an Extra Mile Runners programme! Sign up for more information about a programme and you will go in the draw to win a free registration. 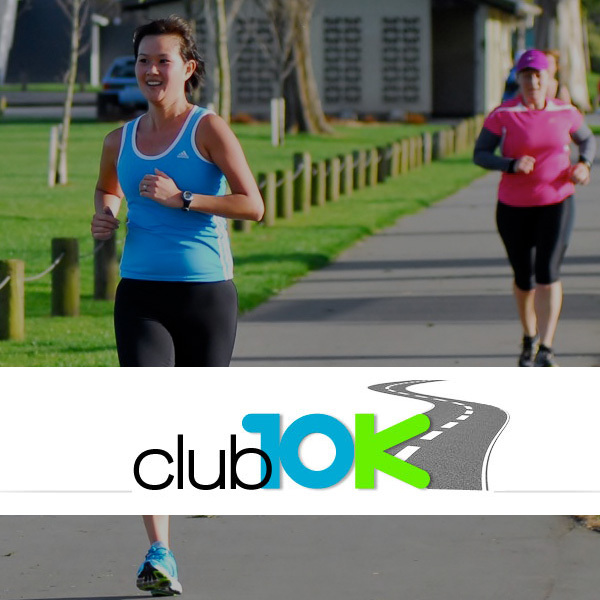 'Getting off the couch and managing to run 5km in 8 weeks was a real achievement after years of laziness. A fun environment that encourages you to keep going - I'll be back!" 'I didn’t know if I could do it at first but 8 weeks on I have learnt what the human body, my body is capable of through encouragement, support and advice from a great team of coaches. This time with the group is something I will treasure for some time to come'.